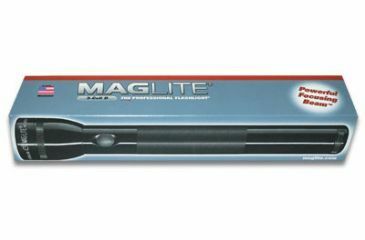 Amazon has the MagLite 6 D-Cell Flashlight Sale Priced at $20.44. Free Shipping for Prime members or free with orders of $35+. This is a heavy-duty flashlight and when filled with batteries it is heavy, but bright and reliable. The light is adjustable from floodlight to spotlight, is sealed with O-rings for water resistance and made of Black aluminum alloy.